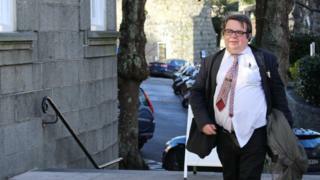 The president of Guernsey's planning authority has resigned. Deputy John Gollop has held the role since the current political term started in 2016. His resignation letter has been received by the Bailiff, although his reasons for quitting are unclear. His committee had recently received criticism from fellow deputies for not holding an open planning meeting for a controversial development on Guernsey's west coast.